Paul started in the legal profession fresh from Dartford West secondary school at the age of 16, where he began as an office junior. Within 18 months, Paul was sharing an office with an experienced Legal Executive and his dog, who handled residential conveyancing and Wills (the Legal Executive, not his dog!) He learnt all about the basics of conveyancing, and this is where his love affair with property law started. 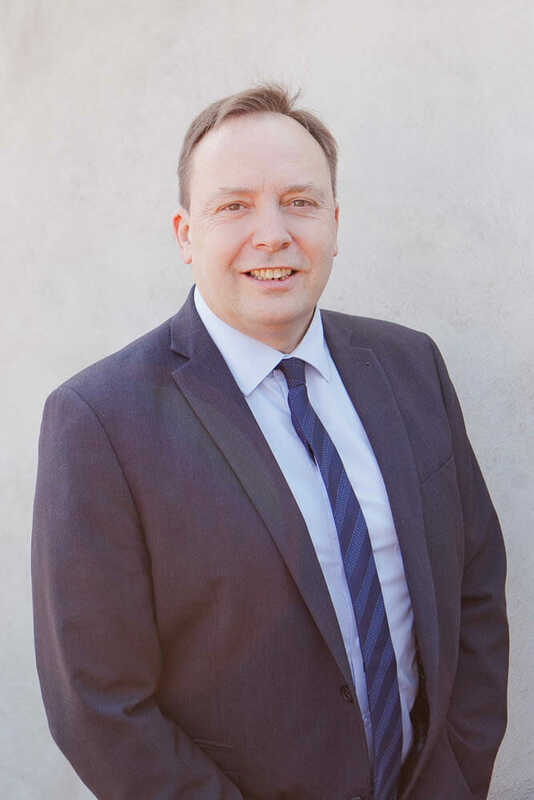 After five years, Paul joined a firm of solicitors in Dartford as a conveyancing assistant, soon progressing to become a conveyancer, then branch manager, then head of department managing six teams each consisting of six people. After spending 15 years with this employer, Paul moved to a firm in Bexleyheath and worked as a senior conveyancer. He joined Apex Law as a senior conveyancer ten years ago, and hasn’t looked back. Becoming a director of Apex Law was the highlight of Paul’s career to date, and he is looking forward to many more successful years with the practice. On a personal note, Paul is a motorcycle enthusiast and enjoys touring Europe on two wheels. He is a passionate music fan and football devotee.